With Sen. Elizabeth Warren of Massachusetts considering a presidential campaign, New Hampshire voters are considering her candidacy. The Massachusetts senator is telling supporters she'll make a "BIG announcement" that day. 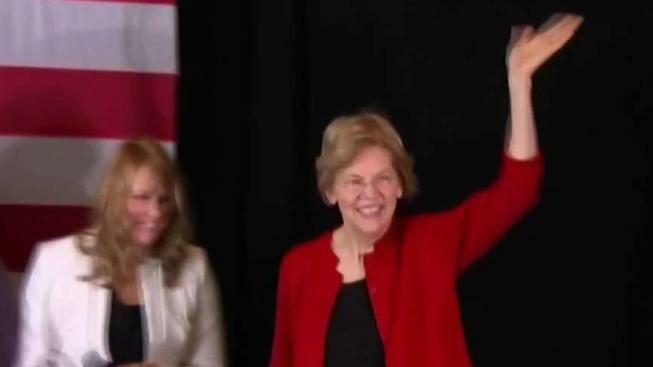 Warren opened her presidential exploratory committee exactly one month ago, a move that made her the first prominent sitting Democrat to enter the Democratic primary race.